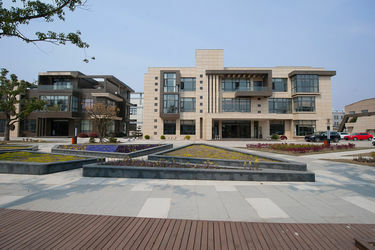 DeVina Automobile Parts (Wuxi) Co.,Ltd located in the beautiful town of Taihui,Jiangsu Wuxi.It's very close to the busiest city Shanghai. 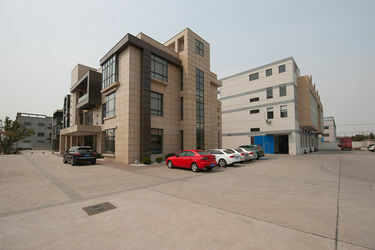 The company covers an area of 2000 square meters, and has more than 200 workers. 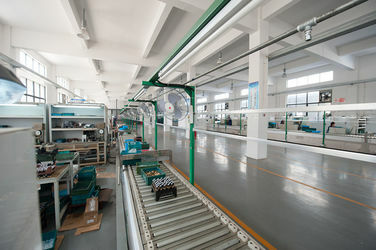 It has more than 70 sets of equipment. 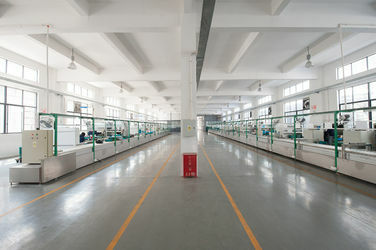 The company is a professional development, production, sales as one of the auto parts manufacturing company. 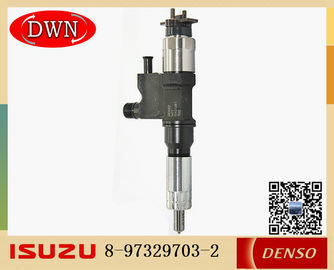 For many years unremitting efforts in R & D and production of various models of thermal switch, temperature sensor, oil pressure alarm, thermostat, brake (revesing) light switch , diesel engine nozzle, fuel injector and valve assembly and other series products.Has been trusted by many customers.